Fresh, fruity and crisp, this wine pleases the palate. It becomes more supple as it ages, developing floral and vegetal aromas with hints of hawthorn and lime. south to south west on the hillside. Hand-picking, + at the winery : incoming grapes processed by gravity . Little crushing, gentle pressing ( pneumatic press ). 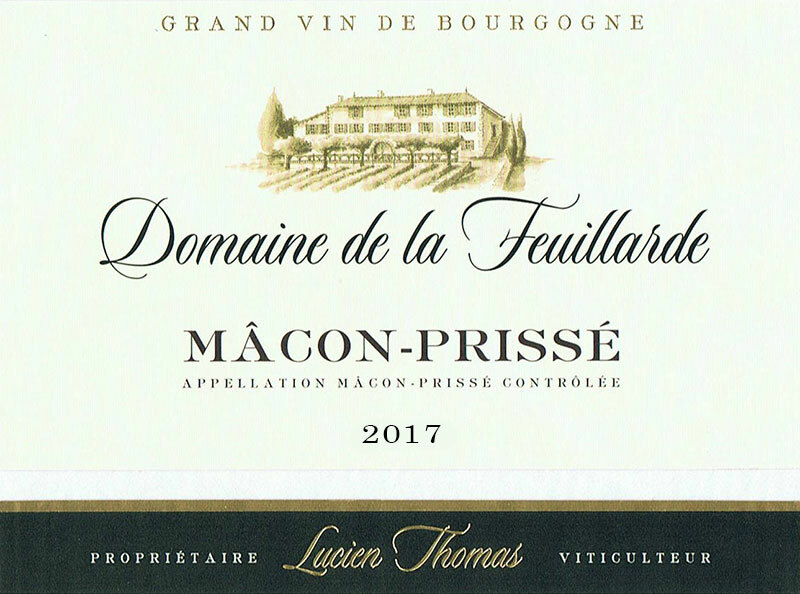 vinification achieved in thermoregulated stainless steel vats, adding of yeasts selected within Burgundy ( white Burgundy. fruity and floral wine, very lively on the palate, providing acidulous freshness, combining finesse with complexity .